The novel, One Flew over the Cuckoo's Nest, is told from the view point of the mental patient Bromden. The head nurse, nurse Ratched, uses fear and shame to gain absolute control over the ward and its patients and sends anyone who disobeys to the disturbed ward, where they are forced to undergo dangerous treatments such as electroshock therapy and lobotomies. When McMurphy, a new patient, begins breaking rules and causing disruptions, he and nurse Ratched repeatedly clash wills, setting off changes in the hospital and in the patients. 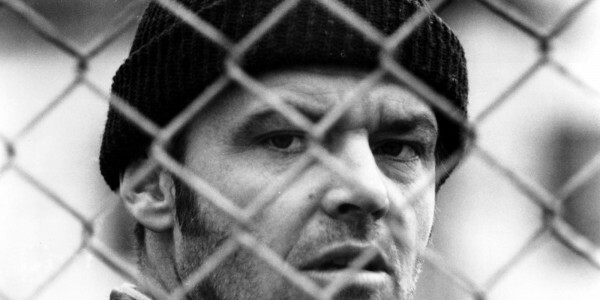 Throughout the novel, McMurphy attempts to get the other patients to stand up for themselves and to regain power from the oppressive head nurse. Eventually, his urging works and other patients in the ward begin to help McMurphy break rules and ignore nurse Ratched's authority. In the end, McMurphy is sent to the disturbed ward where he is given a lobotomy and ends up in a vegetative state, unable to move or speak. none the less, nurse Ratched loses all her power over the ward and the other patients leave. unable to check himself out, Bromden suffocates McMurphy as an act of mercy then escapes through a window.